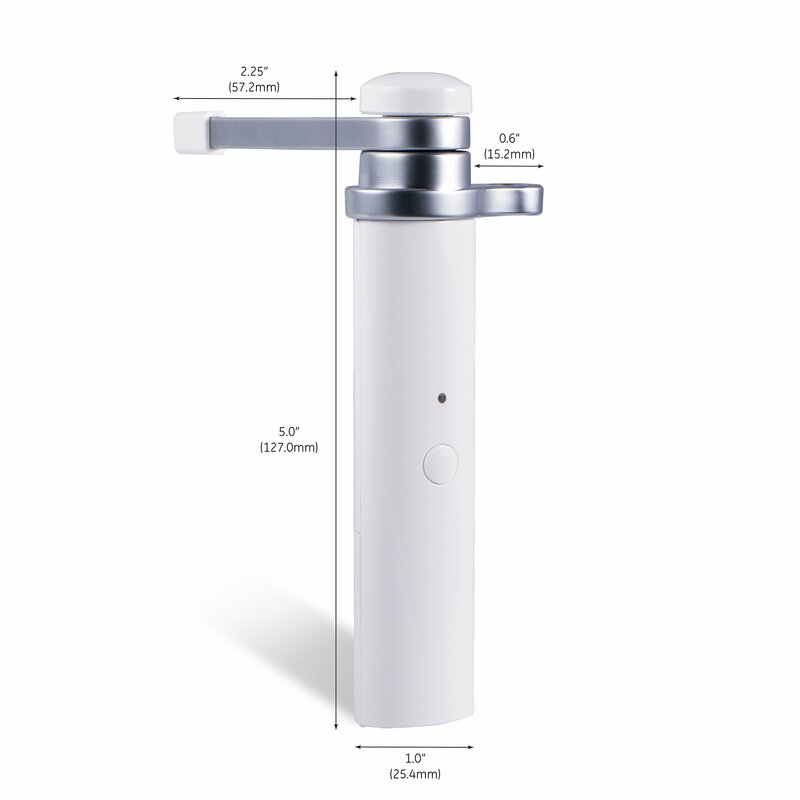 • Requires a Z-Wave certified gateway - Compatible with the following Z-Wave certified Hubs: SmartThings, Wink, Honeywell, HomeSeer, Vera, Trane, Nexia, ADT Pulse and Iris. • Requires one (1) CR2 battery (included) for up to 2 years of battery life. 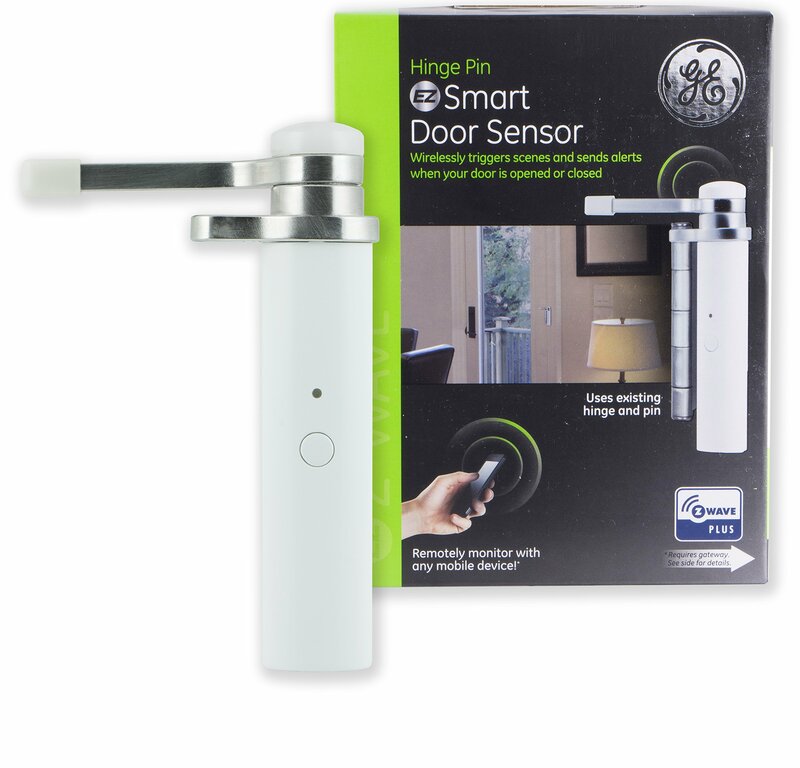 Whether you're coming or going, your home is ready when you are with the GE Z-Wave Plus Hinge Pin Door Sensor. 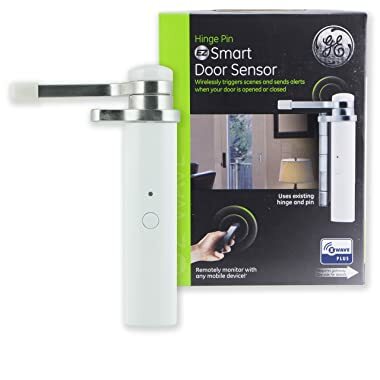 Not only does this door sensor eliminate household tasks as you go about your day, but remote monitoring allows you to feel secure once you've left home. 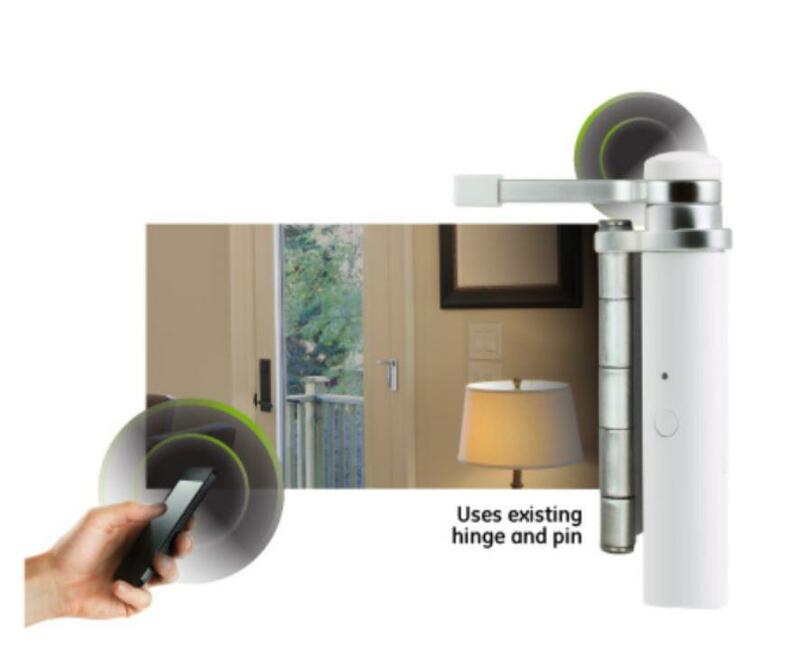 By simply opening or closing your door, this sensor uses Z-Wave technology to wirelessly trigger scenes throughout your home. 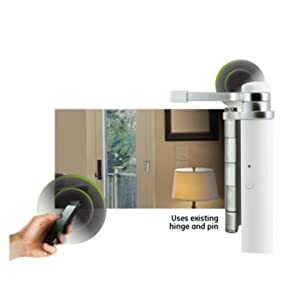 Whether you’re coming or going, your home is ready when you are with the Z-Wave Smart Door Sensor. By simply opening or closing your door, the sensor uses Z-Wave technology to wirelessly trigger scenes throughout your home. From your mobile device, you’re able to schedule lights to turn on as soon as you walk in and be notified of activity while you’re away. 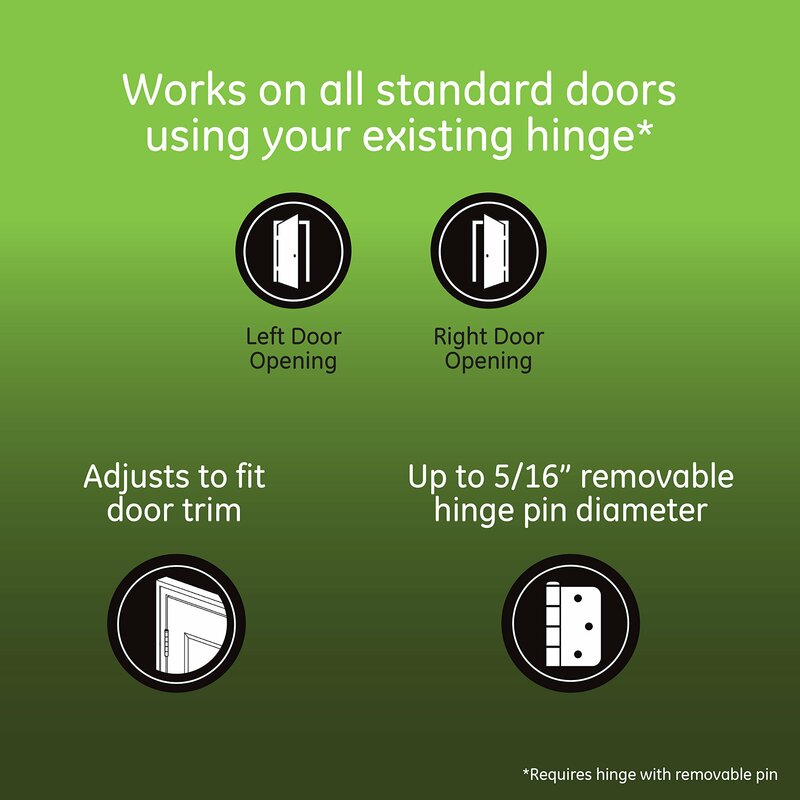 Simple installation uses your door’s existing hinge and pin, making setup a breeze. 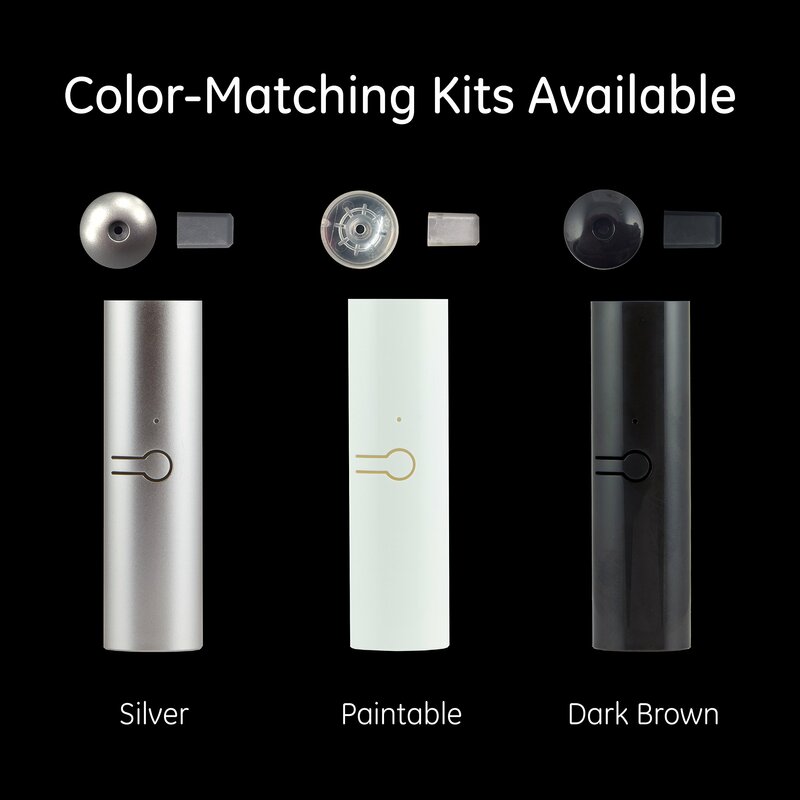 The sensor is discreetly designed to blend subtly into the frame of the door, adding the convenience of the Smart Door Sensor to your home without distracting from your household decor. 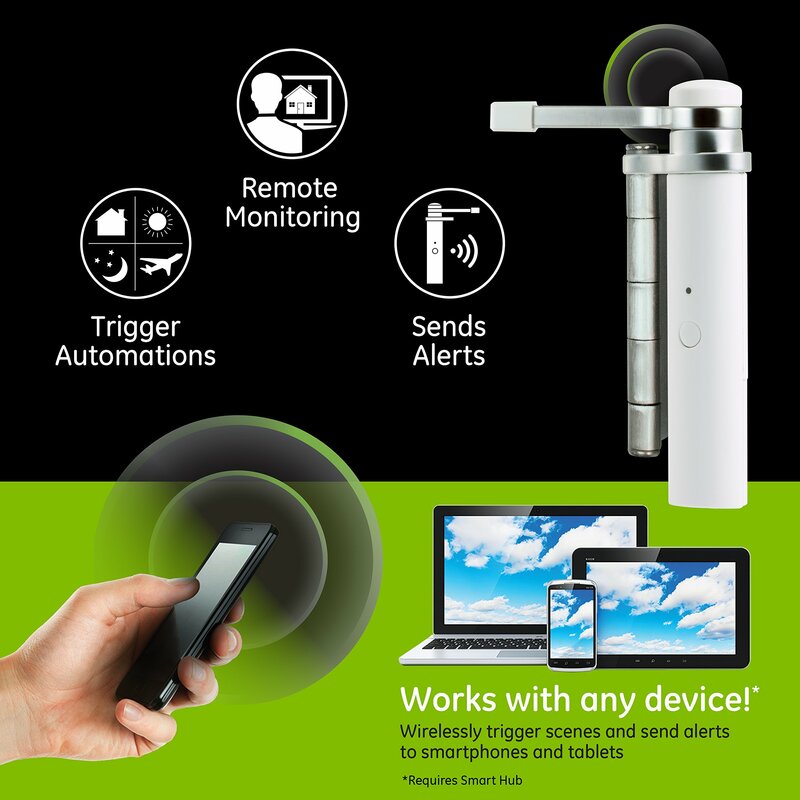 The Smart Door Sensor is powered by a CR2 battery (included) with up to 2 years of battery life. Smart controls require a standalone Z-Wave remote or supported Z-Wave hub, including SmartThings, LG Smart Security, Trane, Nexia and Iris. This product is guaranteed with a 2-year limited warranty.